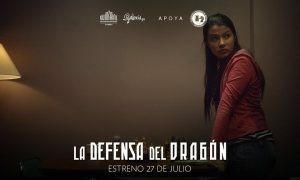 Today, July 27, La Defensa del Dragon premieres in Colombia. 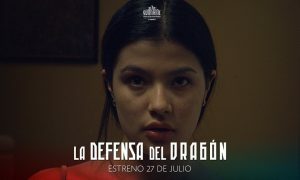 After successful showings in various festivals this year, including Cannes and Jerusalem, Natalia Santa’s first effort as director will see if she has what it takes to become a commercial success in her native Colombia. 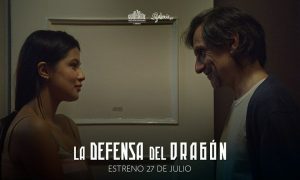 The film is in spanish, but has english subtitles. 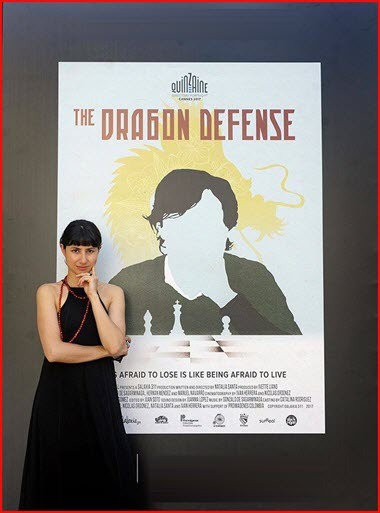 Though the film clearly has a chess-theme, the plot is much deeper than that with its thought provoking insight into fundamental social issues, such as the difficulty adapting to a rapidly changing world. 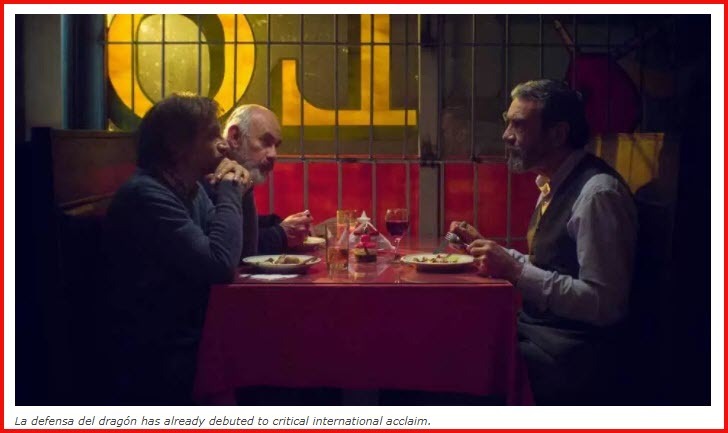 “Samuel, Joaquín and Marcos, are three old friends living their lives in downtown Bogotá. They spend their days between the legendary Lasker Chess Club , The Caribbean Casino, and La Normanda – a traditional coffee shop. Samuel, 53, is a professional chess player that lives of betting on small matches he knows he will win. His best friend is Joaquín, 65, an accomplished watch-maker who’s about to loose the workshop he inherited from his father. And then there’s Marcos, 72, a Spanish homeopath devoted to finding a formula to win poker matches. More Putin and Obama humor!